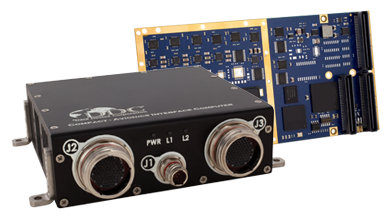 DDC has a wide assortment of quality ARINC 429 embedded and lab grade boards, LRUs, and components, to serve your data conversion and data interface needs. 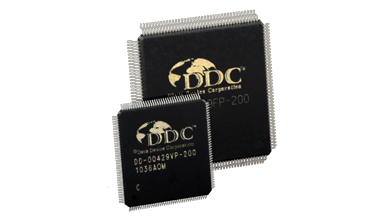 DDC's ARINC 429 components ensure the accurate and reliable transfer of flight-critical data. Our 429 interfaces support data bus development, validation, and the transfer of flight-critical data aboard commercial aerospace platforms. These products are used for onboard or laboratory applications in systems based on the ARINC 429 avionics data bus standard. Additionally, many of our products are multi-protocol and can be used in both ARINC 429 and MIL-STD-1553 systems. 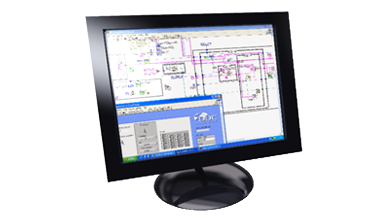 Software support for our interface cards include data analyzers, data loaders, monitors, simulators, and SDKs for use in the Windows, Linux, VxWorks, LabVIEW and LabVIEW Real-Time environments.